We offer the very best quality batteries for any powered golfing requirements. If you think there is a issue with the trolley itself, we may be able to repair it for you. We also now stock lithium batteries. For any quotes or questions, please get in contact via phone, email or visit our Cheltenham based shop. 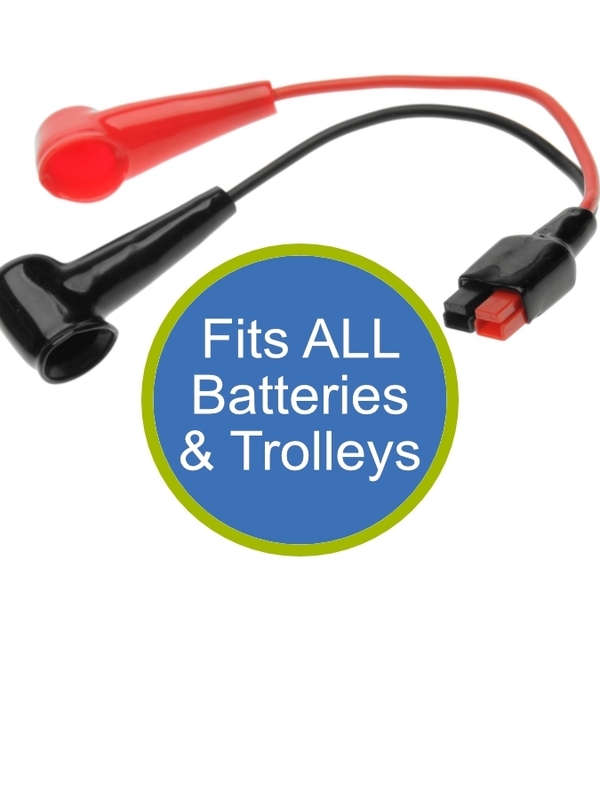 The Torbbery Lead is designed to fit any electric golf trolley using any connection. There’s an colour coded plug and eyelet covers for electrical connection and a one way fit for safety to guard against mistakes.